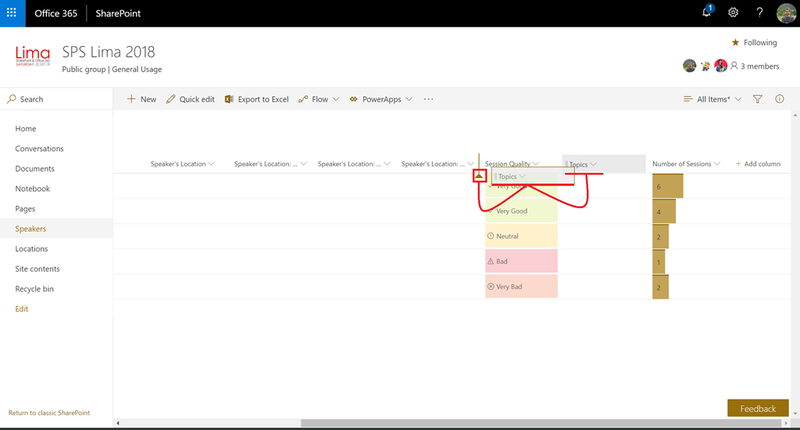 Office 365 Changing the position of a list column in a SPO list by doing Drag & Drop (I)! Of course, it’s important to remember to save the changes in the current view or in a new one so they can be persisted. 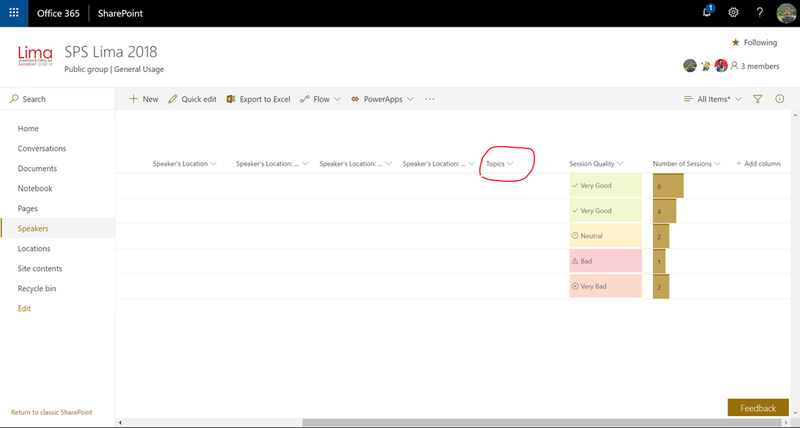 Office 365: Cambiando la posición de columnas en listas de SPO mediante Drag & Drop (I)! Por supuesto, para que los cambios persistan es necesario guardar la vista.